Nowadays there are so many nail files out there, and it can be very daunting to pick the right one. The choice ultimately depends on someone’s preference. Some prefer metal files, others glass files, while there are some who fancy using sandpaper grit. Even then, they come in different types, and you need to know which nail file will address your needs efficiently. Nail files come in different shapes, and the one you choose hugely depends on the type of your nails. For people that have natural nails, simple straights files are the best, and they don’t do any damage. There are other shapes made to work with artificial nails. Bended files and ones with square edges work best with artificial nails and can reach every corner comfortably. The form you decide to use at the end of the day is a personal preference and varies from one person to the other depending on the type of nails. With nail files, you don’t want one that is too big if you need to carry it in your purse or pocket when traveling. The size highly depends on the person’s preference. Some people may prefer big ones to feel more comfortable holding them. While others like the small ones because they are easier to work with and offer excellent service. The size ultimately depends on an individual and more so the service it brings. It determines if the file can reach every place on the nail plate. Everyone has ways of dealing nails. Some people are naturally heavy handed when it comes to filing and buffing. In such scenarios, a padded nail file helps in softening the impact on the nails. For people that are a bit careful, one that’s not padded can work best for them since they take every action in their hands. Mostly, perfectionists prefer a non-padded file so that they can be in control. This is why padded or not padded the nail file you decide to choose all depends on your preference. The grit of any nail file is its surface and is responsible for its coarseness and fineness. Usually, if the grit number is smaller the coarser, the nail file will be and vice-versa. When choosing the nail file that works best for you, you should consider its grit because it has a significant impact on the service provided. 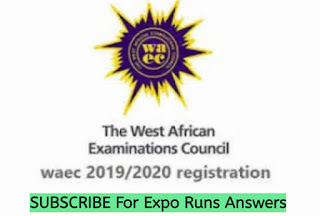 For people with artificial nails, it’s advisable to pay more attention to the coarseness and fineness to avoid damaging their nails and have to book another session to get new ones put in place. Whether you have natural or artificial nails, the grit number of your file plays a significant role in how you get your nails done. Unless you are planning to make several trips to the salon or your seller now and then you should purchase a long-lasting file. The glass ones often break way too quickly and are likely to serve you only for a short period. If you want a long-lasting one, then you should probably consider buying metal nail files or emery boards. The type you choose is ultimately according to your preference and how good your handling is. 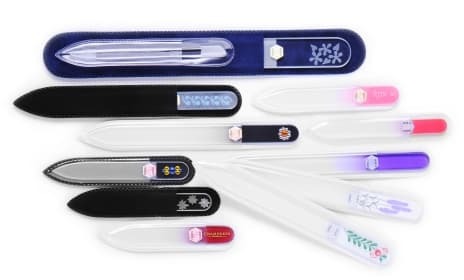 Like everything else, nail files have a wide range of price tags, so when choosing one, you should go for something that you can easily afford without straining your budget. 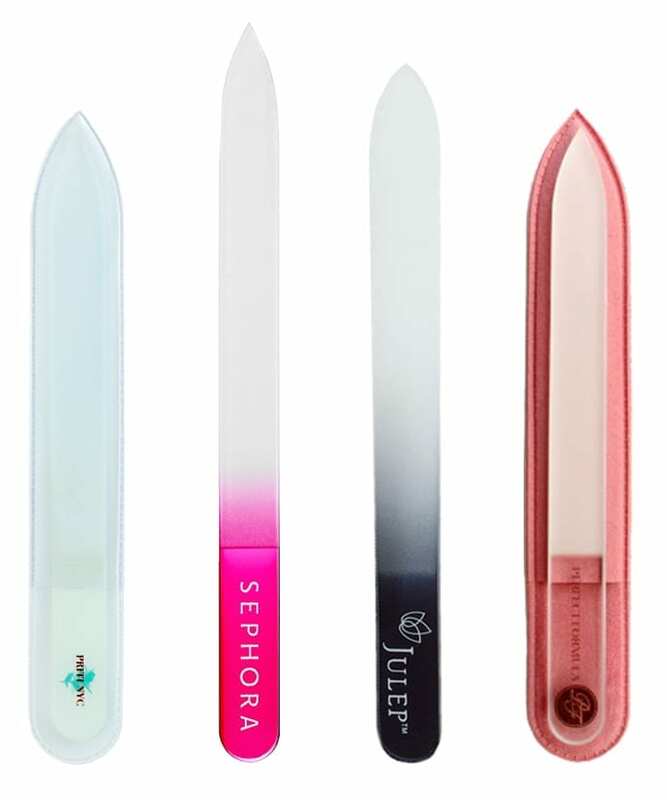 Glass nail files, for example, are slightly more expensive than the others and are only found at salons or professional stocks of nail products. Therefore you need to know where your budget operates to avoid living above your means. Also, most nail products don’t have a guarantee of lasting forever so invest wisely. 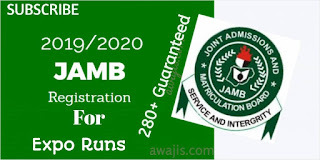 If you don’t want to be spending a lot now and then, then you should consider a file that is not too expensive and is durable at the same time. Keeping your nails done is not only hygienic but also shows your sense of fashion and style. They contribute immensely to your appearance and enhance people’s perspective of you immensely. So, it is in your best interest that no matter how many options are available out there, you take your time in choosing something that works well for you and doesn’t leave you in regrets. Finally, don’t select a nail file that is too rough to avoid damaging your nails and cuticles. Always take caution to preserve the health of your nails. 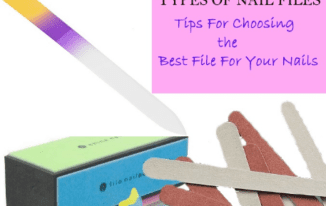 The post Tips for Choosing the Best Nail File appeared first on Nigeria Technology Guide. 0 Response to "Tips for Choosing the Best Nail File"